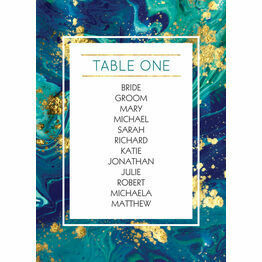 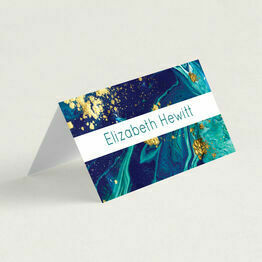 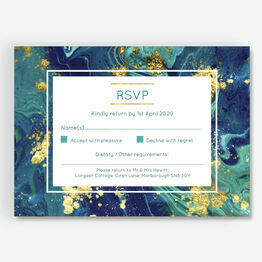 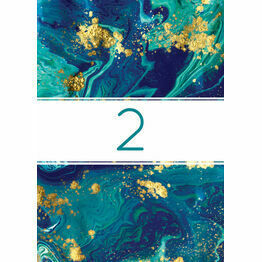 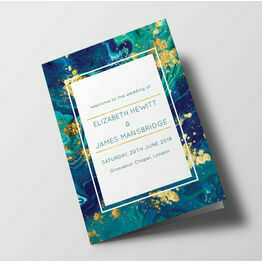 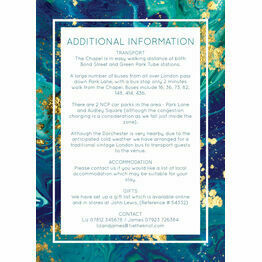 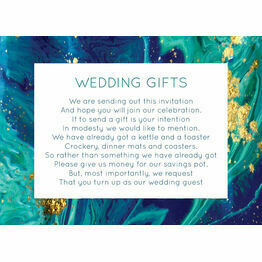 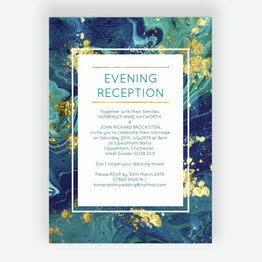 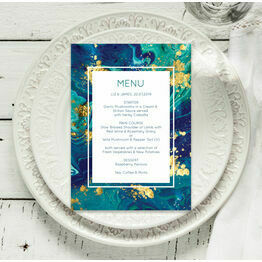 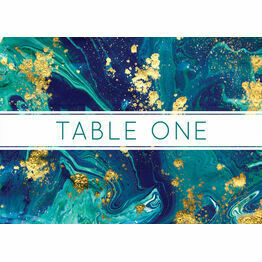 One of our most popular modern wedding stationery collections, the teal and gold ink range is simply stunning. 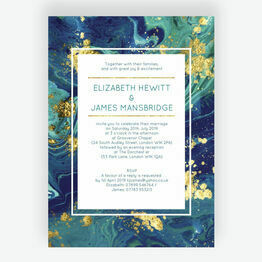 Featuring swirling patterns of teal, blues, greens and splashes gold, they're perfect for couples who want a really fresh, modern feel. 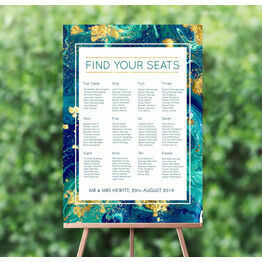 And because this stationery features so many colours, it fits in with so many different wedding schemes.